There are two types of people in this world. Those who talk about what should happen (me, in other words) and those who just go ahead and make it happen. Hopstuff’s Emma Wheatley and James Yeomans are exemplars of the second category. Well, they only went and started up their own completely brilliant brewery, didn’t they? But they’re not stopping at that. The next thing they’ve just gone and done is what I’ve been banging on about for ages: a farmers market for Woolwich, selling locally-grown and -made good stuff. Like several others, they initially contacted Greenwich Council about getting a venue and, like several others, didn’t really get very far. To another local (also keen to establish a market) Council had offered the desolate and wind-blown stub of disused road next to the now-buggered-off Marks & Spencers, near Powis Street. DEPRESSING. Emma and James got a lot further, however, with Berkeley Homes. In fact, they got No. 1 Street, as much of it as they need, plus some promotional signage and kit. Berkeley welcomed the idea with open arms. 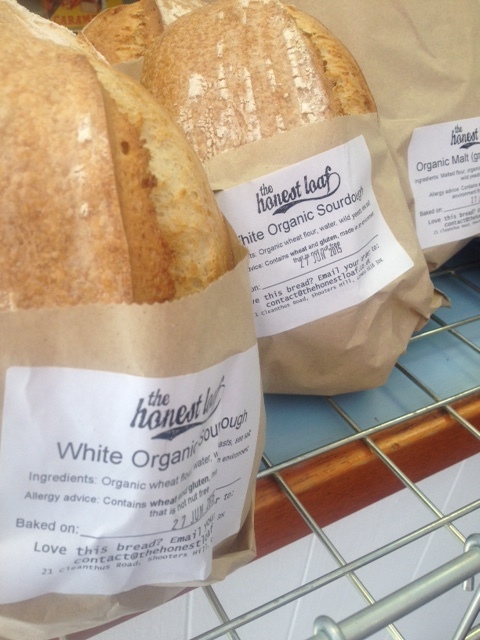 The market opens on Saturday July 11 (10am-3pm) and will then be held on the second Saturday of each month. The July 11 debut is perfect timing as the Good Food in Greenwich Summer Feast is on the same day, up in General Gordon Square, and both camps have been busily cross-promoting. Some of the goodies that will be on offer. The Royal Arsenal Riverside Farmers Market covers all the major food groups: Superb beer from Hopstuff, healthy-sounding biodynamic wine from L’Atypique, divine cheese from urban cheesemaker Wildes Cheese (who is bravely crossing the river to let us nibble his wares), Kent-grown and utterly fresh fruit and veg from Mike The Very Green Grocer, meaty delights from Drings Butchers, and HUGE sausage rolls from Flicks Fancies. 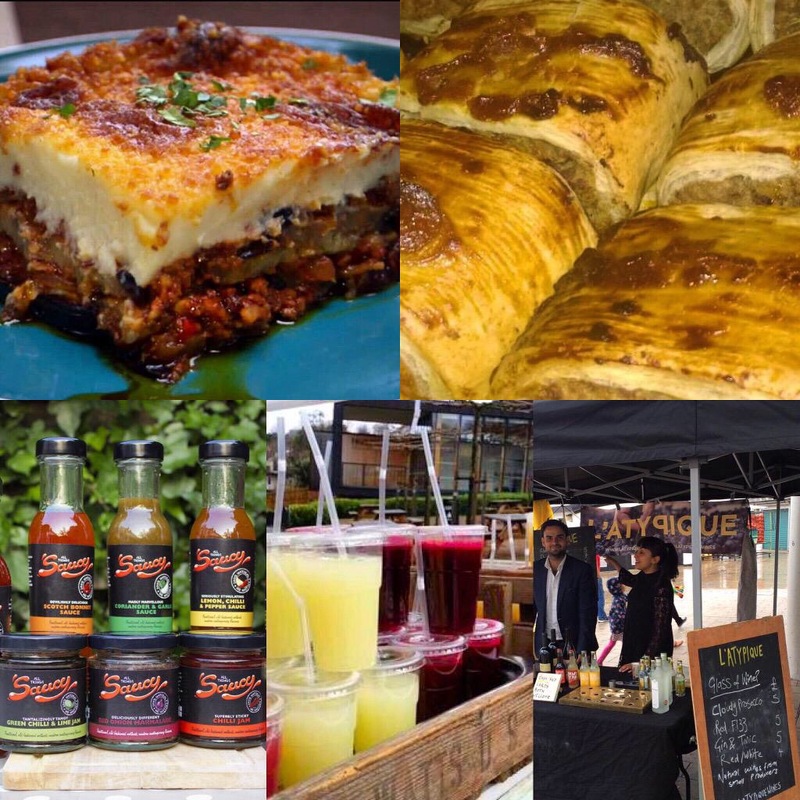 There’ll also be freshly-baked bread from The Honest Loaf, tasty jams from Season, handmade pasta from Case Grande Organic Artisan Pasta, Greek food from Greekelicious, delish sauces from All Things Saucy, and juices from Thecherryberryco. Most of these suppliers are so local you could almost crawl to them. Feeling peckish? I’ll see you there on Saturday! The top end of No. 1 Street. 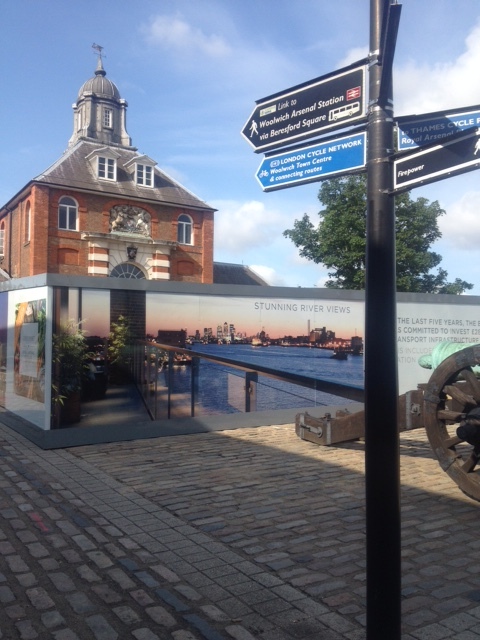 If you’re a bit foggy on where that is, head for Dial Arch and look for the hoardings and (oh yeah) the cannon. This is going to make my wife’s day when I tell her about the farmers market. I had no idea there was so much going on in Woolwich let alone a blog about it.